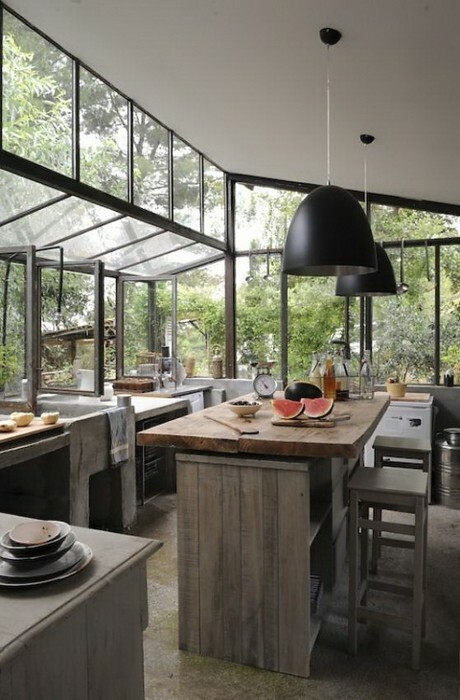 captivating kitchens | Vim & Vintage - design. life. style. 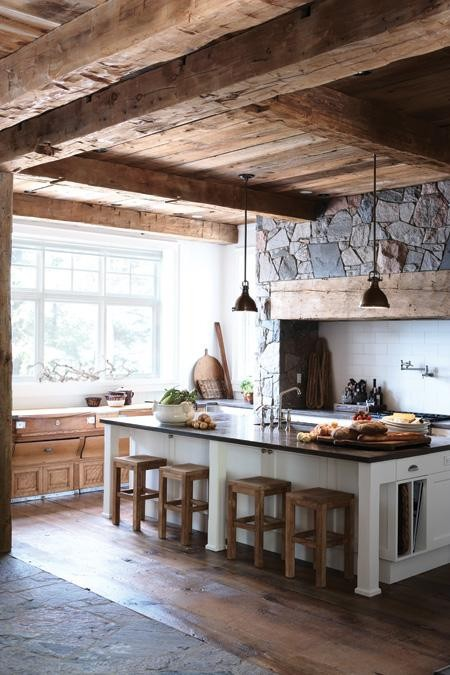 Rustic Kitchen, photo I found on Pinterest.